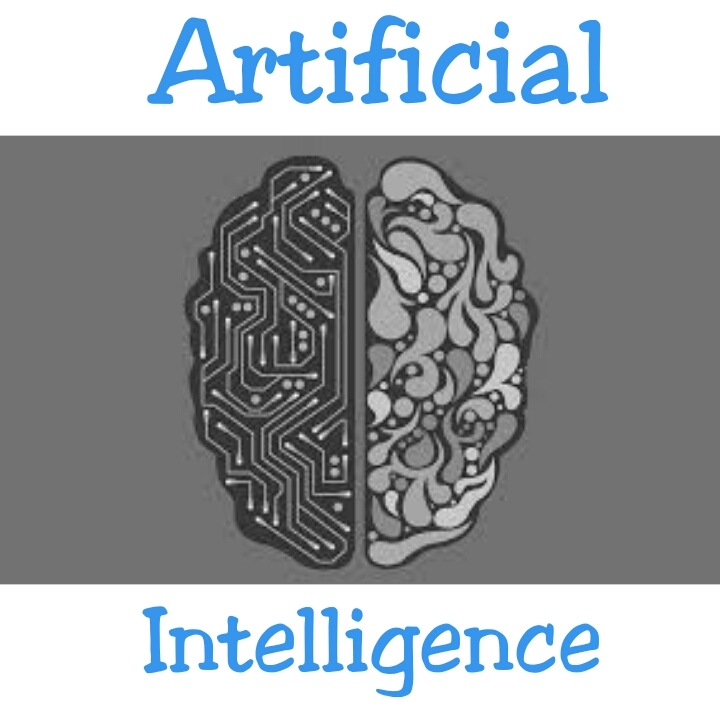 Inventing machines that have closer characteristics to human beings have become major goal of scientists till date. 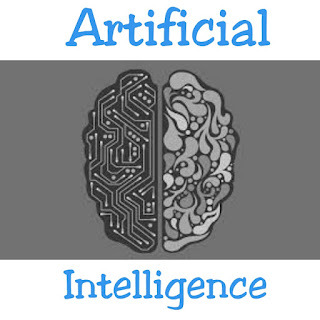 The machines are made using computational models that act and think in a rational manner. This Inventions are a mere sign of evolution. All this points to the manner they grow up and also how their minds are built as they grow older . In other words, if your children are growing up in an environment that challenges them critically, this would help in their development as an individual. The children at an early age should watch basic science programs, be encouraged to carry out experiments, read and reason. All these would build up the child's interest and even raise their I.Q. In choosing the best activities and resources for your kids, always try as much as possible to break things down to the simplest of terms that they can understand or relate to. 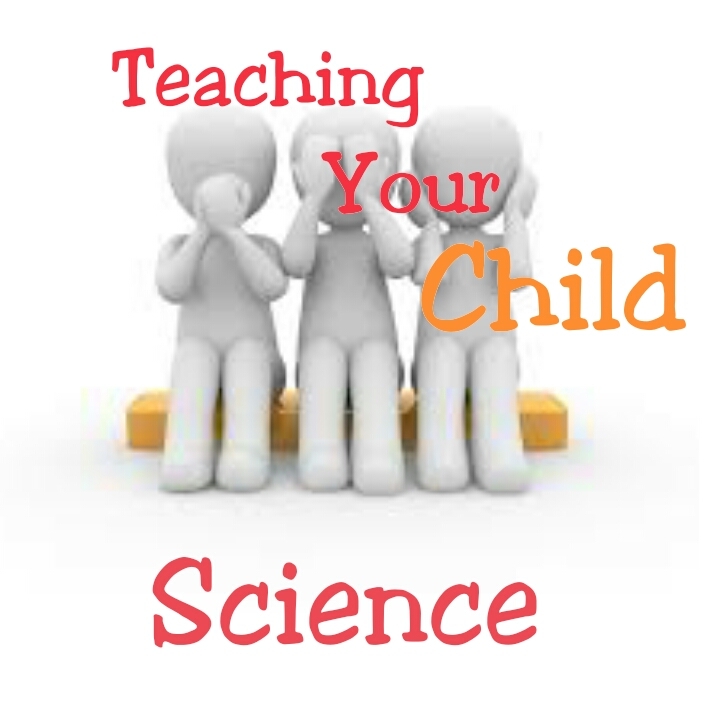 You don't have to know much about science to be able to teach your kids science. The World is changing everyday and so it's advisable for your kids to know exactly what is going on around them. You can do this by controlling what they read at that young age, get them basic science related books with pictures and read it to them from time to time. 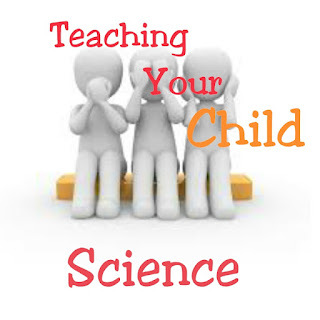 It is also good as a parent to develop some interest in science as well as kids mostly emulate what they see you doing. Whenever you are at home or you take your children out, instill that curiosity in them. Ask them a lot of questions about the things in their environment and generally what they see everyday. What is that? How do you think that works? Why did that happen? Then let them answer, don't scold them if they get it wrong, rather correct them in a subtle way. This will help improve their confidence, and help you to determine just what your child has knowledge about. The only way they would take you seriously is if you take interest in their activities. The aim here is to develop them intellectually, to enable them think and question everything. For example, if your child likes ball sports ask him, why the ball always comes down when he throws it up? or if it's a child that likes to bake ask, why the cake rises? What causes it to rise? etc. An average child does not think of doing anything productive on their own. That is why it comes down to you as their parent to engage them in simple science activities. You don't what to frustrate them with science by engaging them in hard activities. Children learn and accept things better when its within the scope of what they know and love already. So before engaging the children in an activity suggest two or three options that they can choose from. The more it entices their interest, the more they will enjoy the activity. Studies have shown that people assimilate things they see visually compared to what they have heard. It is better to go out on vacation to remote environments to appreciate nature more, to a zoo, a convention or museum. The places a child visits also plays a role on how they develop their minds and their I.Q. There are different branches of science that exist. After carrying out projects, study your child's response to them. Every child is different and has different interest. Then the books or toys you buy don't have to restrict to a particular age, because now they will learning at a rate set by their interest. Just remember to be creative when trying to get your child interested in science. Many great men and women of science have done great things in the world we presently live. I developed my interest in high school and not from my parents. At the end of the day it depends on the child, but as a parent you should at least try (No harm in that). If you have any suggestions or additions, kindly comment below.